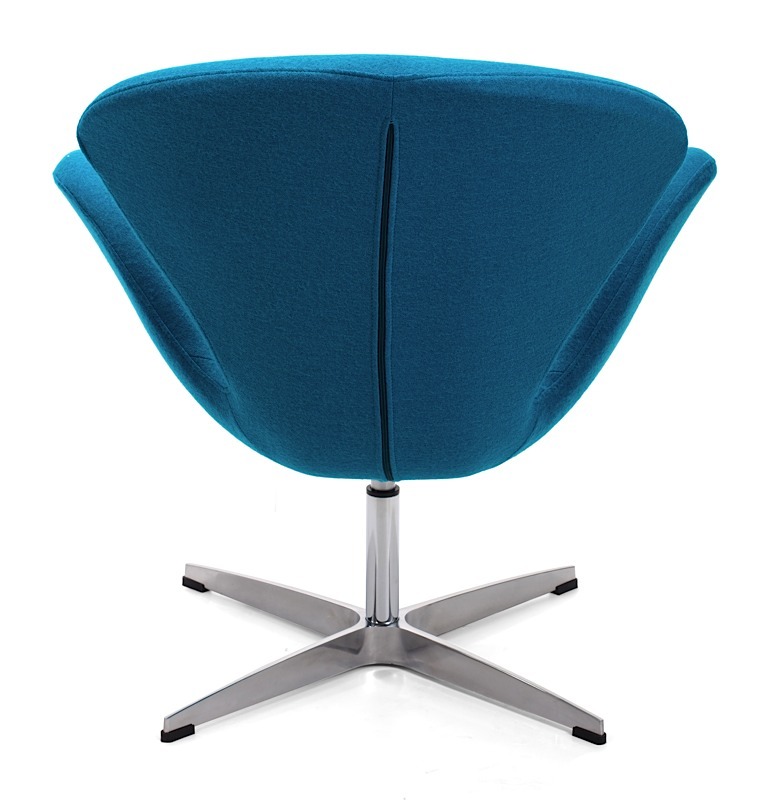 The Pori Arm Chair takes its inspiration from modern European design and mixes it with American details such as the soft wool-like texture of the fabric and the vibarant, diverse colors. 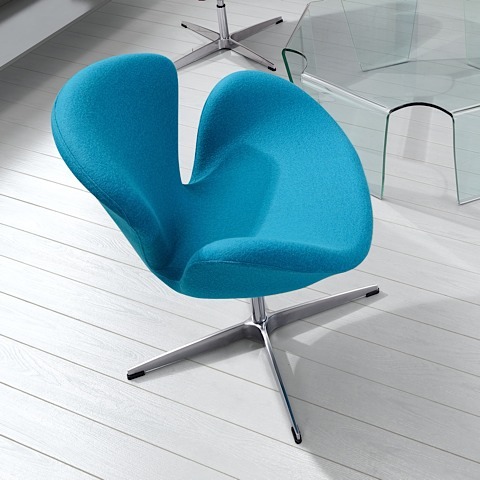 The brushed stainless steel base supports the chair and swivels 360 degrees. 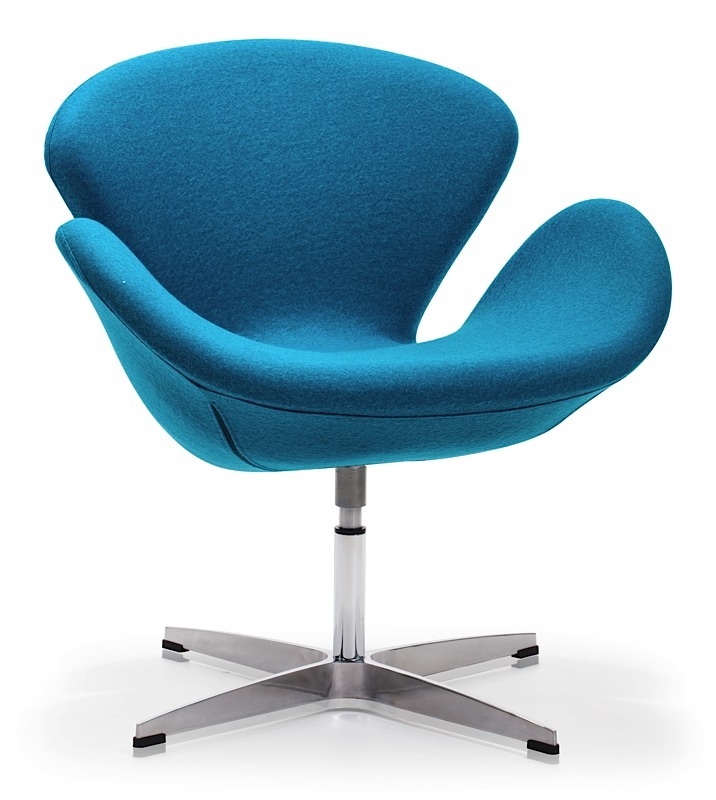 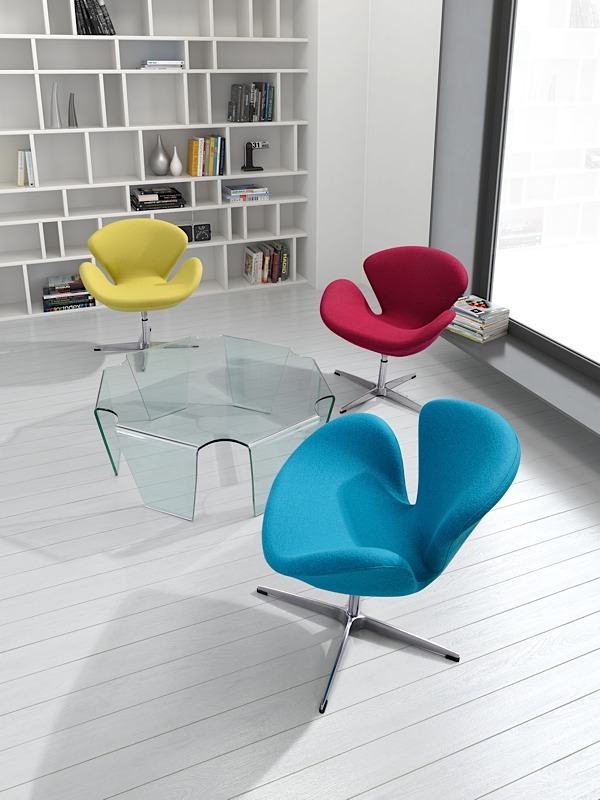 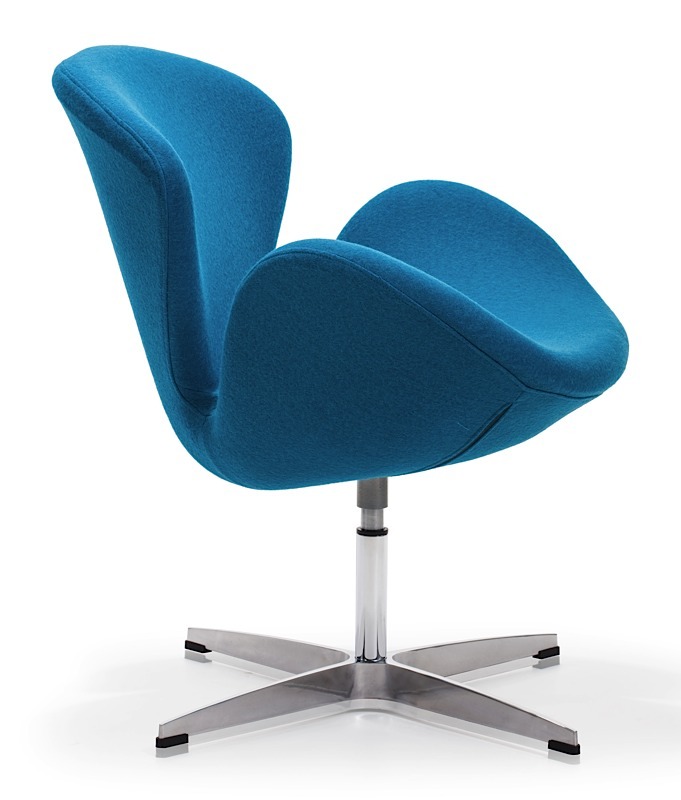 Great for reading or lounging, Pori is the perfect addition to any modern interior. 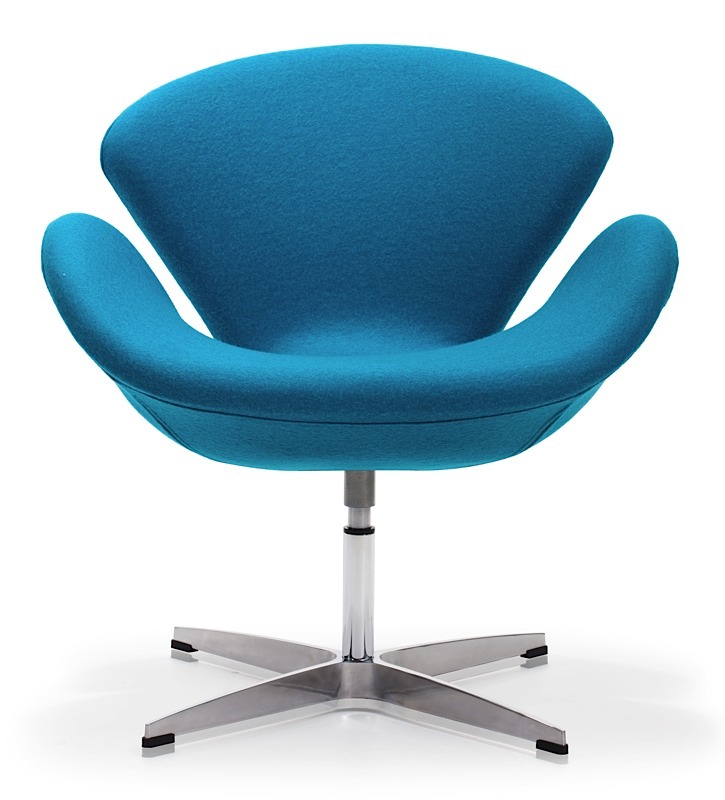 Available in Carnelian Red, Iron Gray, Island Blue, or Pistachio Green. 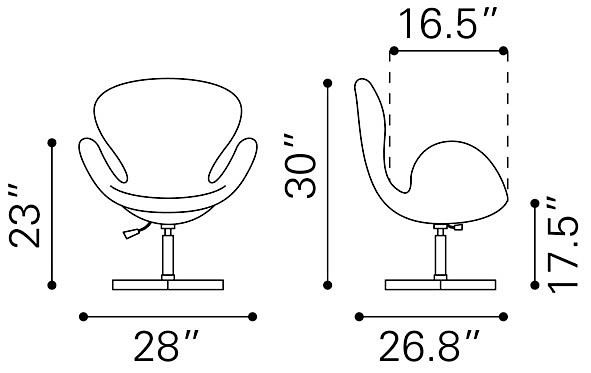 Seat height is 17.5".